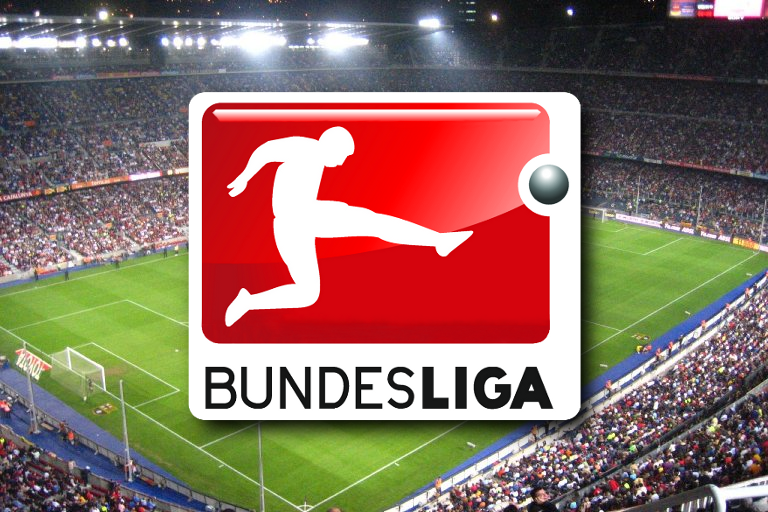 Bundesliga: Mainz – Leverkusen free tips and betting preview. Betting Tips Mainz vs Leverkusen – The 21st Stade of the Bundesliga debuts with a match on the Opel Arena and puts in front two teams with a similar lead in the first three rounds of this year. At the same time, both Mainz and Leverlusen played extremely open, each having only matches with at least 3 goals. Mainz started this year perfectly, winning 3-2 at Stuttgart, followed by a 2-1 with Nurnberg on his own. A week ago suffered a severe defeat in Augsburg, score 0-3. Icelander Finnbogason was Mainz’s “lead” with 3 goals scored in the goal of Florian Muller. In that match injured midfielder Danny Latza, being replaced by Alexandru Maxim. Leverkusen had a infernal program in the first 3 rounds of the match, meeting teams with Champions League claims. He lost on his own field with Monchengladbach, then won at Wolfsburg, but also BayArena with Bayern Munich. 3 days ago he was eliminated from DFB Pokal by Heidenheim, the second league team. The defeat was assumed as important players such as Tah, Bellarabi and Volland were rested. ← Lazio v Empoli free picks and betting preview!